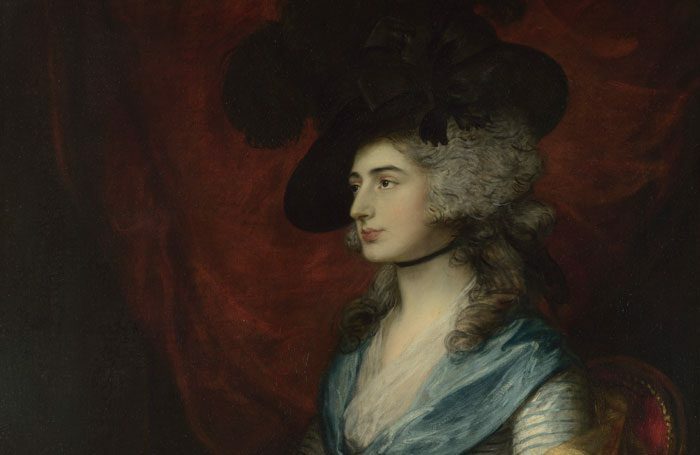 Paintings exploring 18th-century artist Thomas Gainsborough’s relationship with the theatre are to go on display in a dedicated exhibition at the Holburne Museum in Bath. 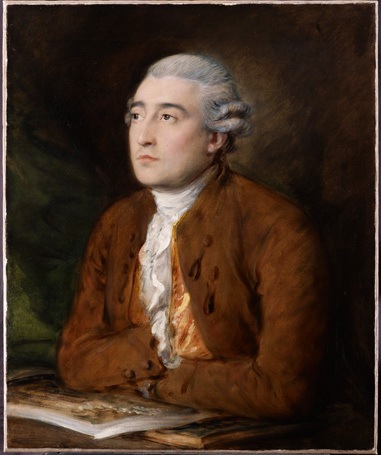 It will bring together Gainsborough’s portraits of actors, playwrights, musicians and dancers, as well as managers and critics from mid to late-18th century. 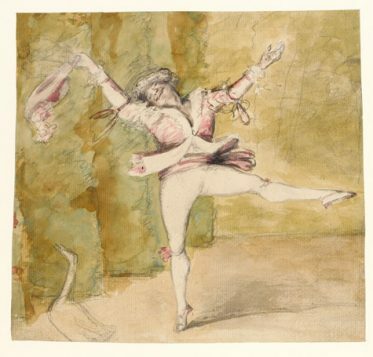 These include a 1770 portrait of the actor David Garrick, a portrait of the Haymarket Theatre’s manager George Colman from 1778 and a 1777 painting of the French ballet dancer Auguste Vestris. 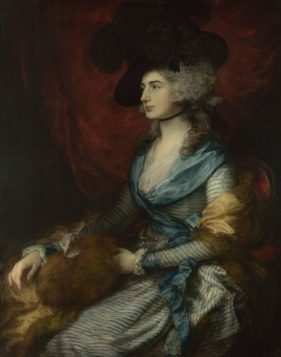 The exhibition also includes Gainsborough’s portrait of the performer Sarah Siddons, painted in 1785, which is widely considered to be his masterpiece and usually hangs in the National Gallery in London. 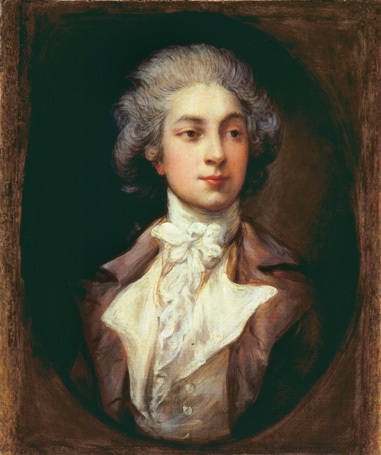 The Holburne said that during the time Gainsborough would have been working on these paintings theatre was becoming an increasingly popular pastime. 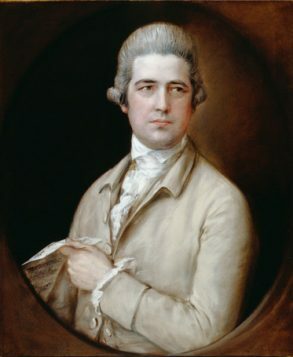 The number of playhouses and their capacities were also growing, particularly in cities such as Bath. The exhibition, Gainsborough and the Theatre, will explore ideas of celebrity, naturalism, performance and friendship in 18th-century Britain, and will include oil paintings, works on paper – including satires, playbills and theatre drawings – as well as other related items from private collections across the UK. Part of the exhibition is dedicated to the locations and theatres with which Gainsborough was linked, including the Orchard Street Theatre in Bath and Theatre Royal Drury Lane. The exhibition runs from October 5 to January 20.